This kit consists of one cartridge, one battery and one charger. Cartridge contains 0.6ml Flyte oil. 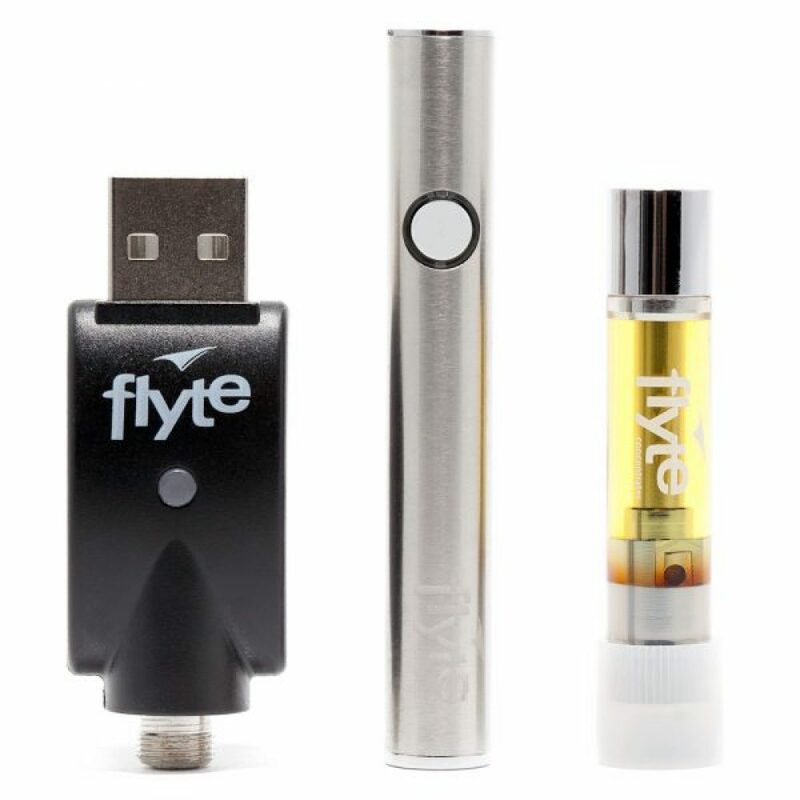 The Flyte pen and cart are the result of years spent exploring multiple forms of cannabis oil and vaporizer tanks. We developed a proprietary technique to distil cannabis oil that removes ALL impurities and co-developed a pen vaporizer design that quickly vaporizes the thickest and most purified oil. This is not a pen for puffing. It’s a pen for the long haul.